On Monday, June 18, 2018, online horse racing platform Xpressbet LLC was sued in Pennsylvania federal court by former employee John Martinez. 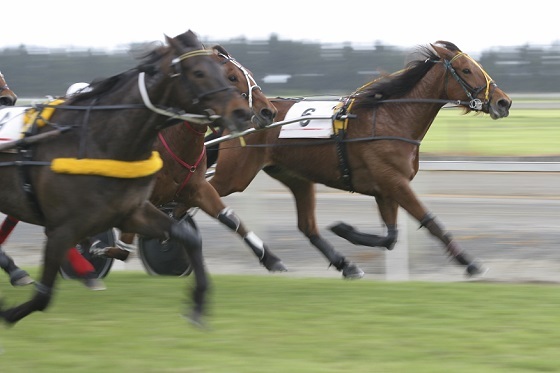 Xpressbet allows users to bet live horse races legally online. Martinez claims he was demoted and subsequently fired because he took medical leave. 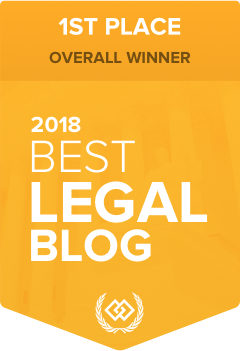 Martinez brings his complaint to recover all available damages for violations under the Americans with Disabilities Act (ADA), the Family Medical Leave Act (FMLA) and the Pennsylvania Human Relations Act (PHRA). Martinez started working at Xpressbet in 2015 and has since became disabled due to his chronic anxiety and being HIV positive. In January 2017, Martinez told human resources at Xpressbet that he was HIV positive and struggling with anxiety. Martinez was then approved for intermittent FMLA shortly after. Martinez was later granted continuous FMLA in May 2017 due to exacerbation of both conditions. Martinez returned to work in July 2017 and was demoted from Product Line Operator to Customer Sales Representative. Martinez was allegedly told “his leave impeded the business”. Martinez alleges that the person who was given his job was not disabled, but was often late for work and would not have received the promotion until Martinez was disabled. Then, in August 2017, Martinez was on a call with a customer who allegedly was swearing and screaming at him. Martinez claims he tried to have the customer talk to his supervisor, but that the supervisor refused. Thus, Martinez stood up and walked outside to calm down and to take his anxiety medication to prevent having a panic attack. Martinez claims when he returned from outside, his supervisor allegedly asked if he was “packing up his stuff” and said “you know you can’t do that.” Martinez was later terminated. However, he claims he had taken breaks before he took medical leave and was only terminated for his disabilities and their effect on the company. Xpressbet is owned by the Stronach Group, which owns various horse racing tracks. Xpressbet has yet to respond.